The Metropolitan police (MPS) needs to be more prepared for how it would protect victims of honour based violence. A new report, the first of its kind on honour crimes, found the force is under-prepared in keeping victims of forced marriages and female genital mutilation safe. The report, carried out by Her Majesty’s Inspectorate of Constabulary (HMIC), identified that the MPS struggled with enforcing protection and preventing the crimes from taking place. Honour-based violence is the term used to refer to practices used to control the behaviour of women and girls in order to protect supposed cultural and religious beliefs. The London Borough of Hounslow was recognised last week for its work to eradicate violence against women, but it appears more work is yet to be done across London. A spokesperson for the Met told Getwestlondon: “The MPS is committed to continuing to work with affected communities, health, education, social care and other partners to tackle and eradicate honour-based abuse and harmful practises in all its forms. 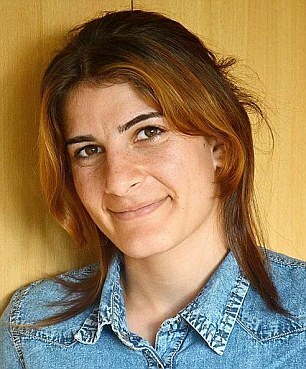 Rokstan had been living in a house for single women before returning to her family a few days before she was murdered and buried in a shallow grave. The killing has served to pull into sharp focus the cultural gulf between Germans and the more than one million refugees expected to arrive in the country this year. A Phoenix woman forced into an arranged marriage was brought against her will to her “husband’s” apartment on Monday, where police say she was violently sexually assaulted. On Monday, multiple family members brought her to Abdullahi’s apartment “against her will,” according to court records. 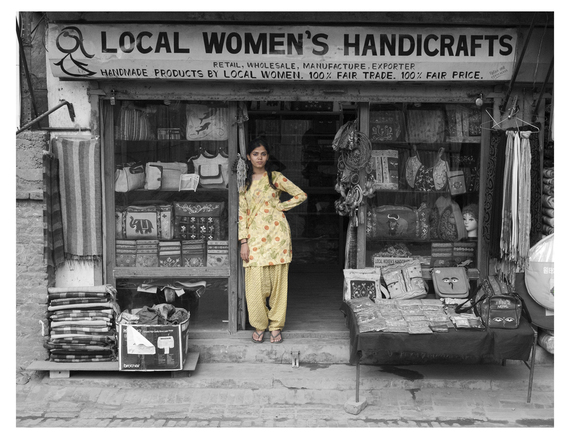 Bukhari spoke to 10 men and women who had been forced into marriage, all between the ages of 17 and 27, but only one agreed to appear in the film: a girl who was taken to her birth nation and forced into an unwanted marriage at age 13. “People think that because we are in a first-world nation, these things don’t happen here, but they do,” she said. Iman Bukhari launched her debut documentary, “Forced,” at the John Dutton Theatre on Tuesday afternoon. To mark the 10th annual National Victims of Crime Awareness Week, the Calgary Immigrant Women’s Association screened the documentary on Tuesday afternoon at the John Dutton Theatre. 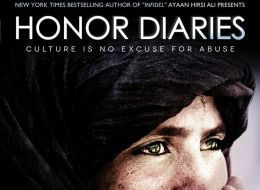 Last Sunday, a group of students at the University of South Dakota planned to attend a screening of our film, Honor Diaries, a documentary focused on the abuses women face under the honor system. The film follows the stories of nine women’s rights activists — of Christian, Sikh, and Muslim backgrounds — as they tackle the taboo surrounding honor-based violence: murders in the name of honor, forced and early marriage, and female genital mutilation (FGM). 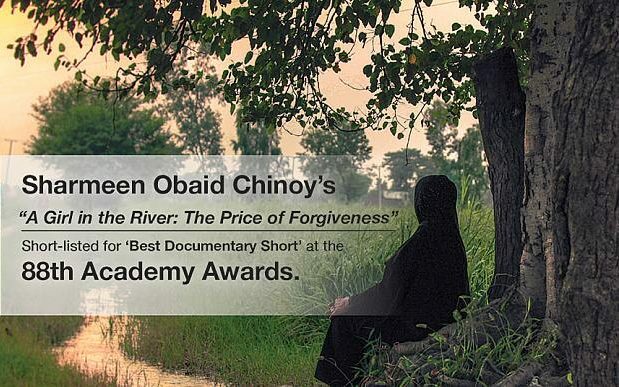 The film has won awards at multiple film festivals, been screened at the UK House of Commons, Amnesty International, and the UN in New York and Geneva, as well as hundreds of universities across the countries. But the students in South Dakota never got a chance to watch the film. They were not given the platform to explore its issues, celebrate its women, or become empowered by its message. A professor at the university who supports the film called it “stealth repression” that the film screening was mysteriously canceled. Organizers of another Honor Diaries screening, scheduled for April 10 at the university, have been under steady attack and pressure to do the same. Fortunately, they are holding out and standing strong in the name of freedom of expression, human rights and women’s empowerment.